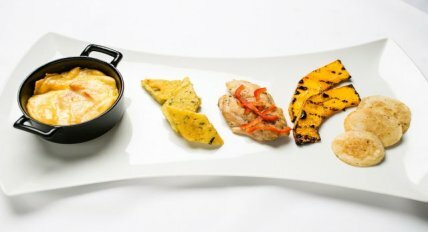 We serve European portions for healthier living. Every Monday evening we serve a special Aruban Dinner in addition to our regular menu, during our "Local Arts - Local Eats" event.. 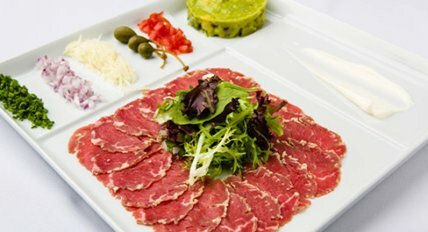 The ingredients used by our kitchen have been carefully sourced for quality and freshness. Select your favorite from the World Cuisine, Vegan & Vegetarian menu, or Gluten-Free section. Enjoy an Authentic Aruban Dinner on Monday evenings. 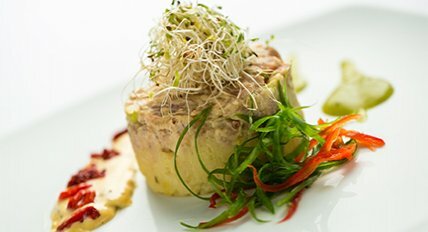 Our culinary team loves preparing dishes for special dietary needs and have created an exciting dinner menu for our Vegan guests. It’s been said that wine is the temperate, civilized, sacred, romantic mealtime beverage. We agree. 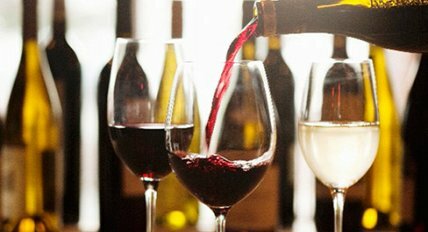 Whether you are a lover of Old World Wines (French, German, Italian) or New World Wines (US, New Zealand, Chile), we have a selection for your consideration. In addition to the many delicious choices on our a la carte menu, we offer a great salad and soup bar, and a daily special. Gluten-Free options available on request. 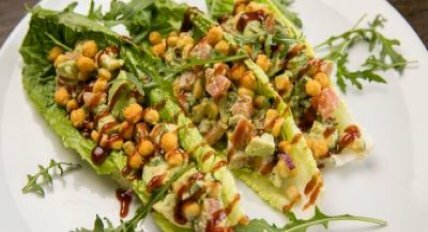 Our culinary team loves preparing dishes for special dietary needs and have created an exciting lunch menu for our Vegan guests. Our friendly bartenders at SandBar mix your favorite drink or can recommend a new and creative option for your enjoyment! SandBar is exclusive to Elements diners and Bucuti & Tara Beach Resorts guests. Romantic dining with an array of flavors accompanied by pastel skies transitioning to bright moonlit stars. 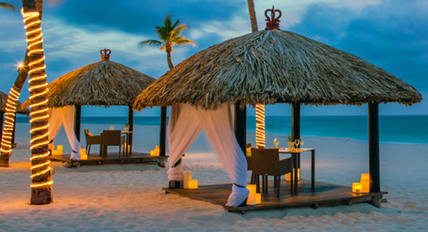 Enjoy a special 6-course meal for 2 in a private beach palapa with the tropical breeze caressing your skin. Sunset or Moonlight seating. $184 + tax, bottle of wine included. Click here for our Romantic Dining Menus. 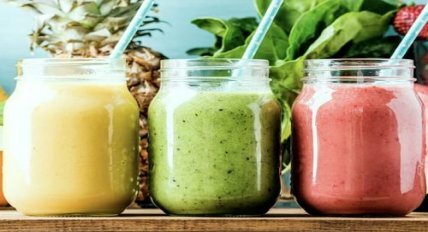 Delicious and nutritious smoothies are available all day at SandBar and Elements. 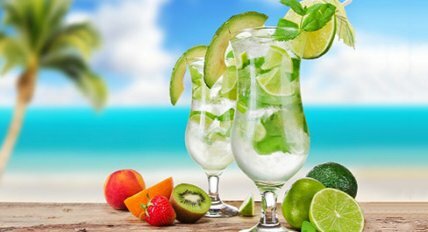 Half priced during Healthy Hour at SandBar 3-4pm daily. 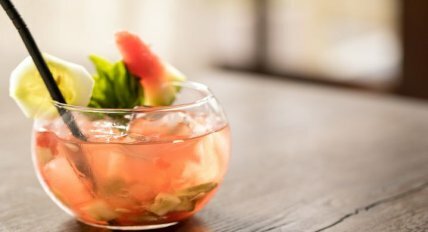 Healthy mocktails are refreshing and nutritious. Available all day at SandBar and Elements. Half priced during Healthy Hour at SandBar.